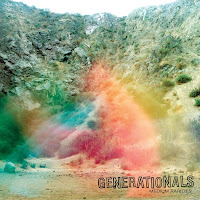 To coincide with their July tour, New Orleans duo Generationals have released the Medium Rarites EP as a free download through Park The Van Records. The new digital EP features a new song, "Green Leaf Black Heart" and a jammy, dub-influenced alternate take on and older song, "You Got Me". 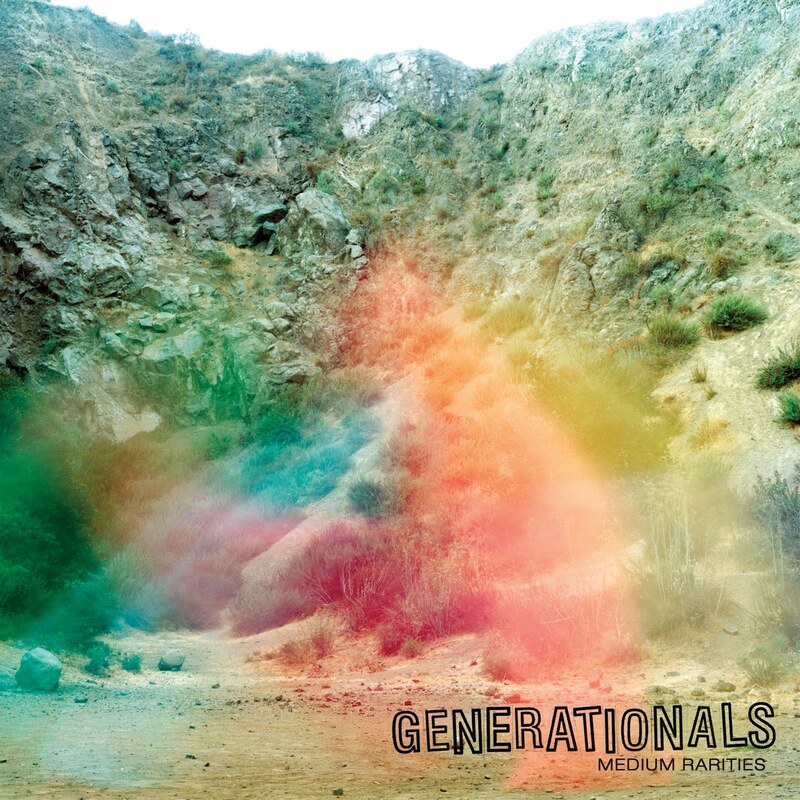 As well as 2 remixes of Actor-Caster tracks; one of "Trust" by Bent Black and a sun-baked remix of the 60's pop-loving "When They Fight, They Fight" by 60's pop lover Richard Swift.